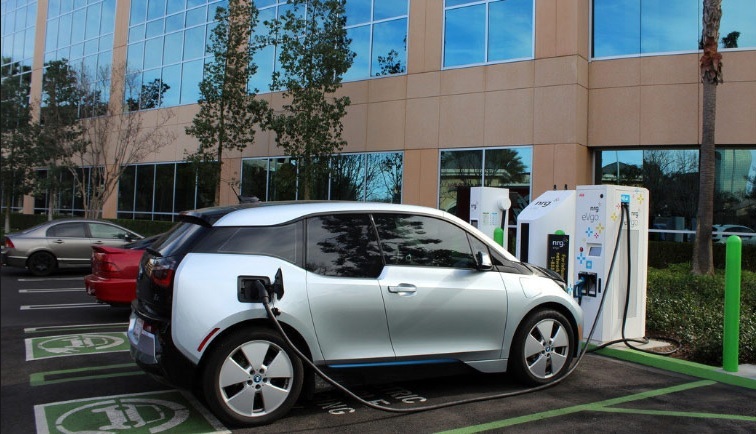 The eight signatory states of the Regional Electric Vehicle Plan for the West Memorandum of Understanding (REV West MOU) are seeking input on what factors the states should consider when developing minimum standards for DC fast charger installations in the intermountain region. NASEO has released a Request for Information (RFI) on behalf of the REV West states, and is inviting input from the public and private sectors. Respondents are encouraged to provide information on issues that may influence standards related to administration, interoperability, operations, and management. The REV West states will consider input from this RFI when developing voluntary minimum standards for the region, which may or may not be adopted by individual states. A copy of the RFI can be found here. Responses to this RFI must be submitted electronically to Cassie Powers, NASEO Managing Director of Programs (cpowers@naseo.org), no later than November 26, 2018. Please contact Ms. Powers with any questions.